As parents or family members, we want the a bright future for our children, but what does that really mean? Is traditional college best, or what about certificate programs or vocational training- and how are you going to pay for all of this? You’ve got some real questions, and we’ve got some solid answers. What will “College” look like for our student? That really depends on your student and their dreams. Sit down and talk with your student to find out what their academic and career goals are so you can get a better idea of what “college” might mean for them. A post-secondary education includes traditional college degrees, professional certifications that can jump start a career, as well as vocational job training that can provide a student with a valuable trade such as a plumber, electrician, or diesel mechanic to name but a few occupations. Whatever their career goals may be, we believe a post-secondary education is for everyone. Starting the road to a post-secondary education should begin as early as possible and no one has all the answers, but we’ve created a starting point with our Post-Secondary Education Checklists. These lists were created to address the general steps needed to navigate your student’s path beginning as early as middle school, through high school and into the college years. They’ve gotten this far, and with these lists, you can help them go all the way to a career that can sustain them in the future. 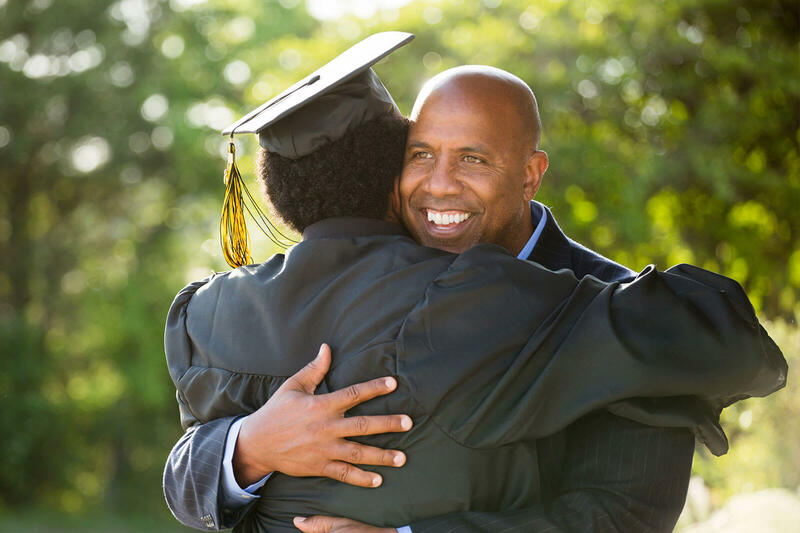 For some students, parental and/or familial support can make or break their educational path. Without it, a student stands a slim chance of creating a career that will provide them with a sustainable living wage. It’s important to be aware of the long-term financial advantages of education after high school. We’re parents too so we understand the difficulties you may be facing as you decide with your student about the best course for their post-secondary education. Let’s work together to address your concerns and answer your questions about your student’s future.